The locality is hidden away from prying eyes, on the meandering highway between Pune and Mumbai. Khopoli in Maharashtra is mainly famous for the theme park present here. The place like the midpoint between Mumbai and Pune and is often visited by people from these urban centers. Families often visit the area as Imagica acts as a cheap getaway destination. The theme park is a short distance from the hill station. 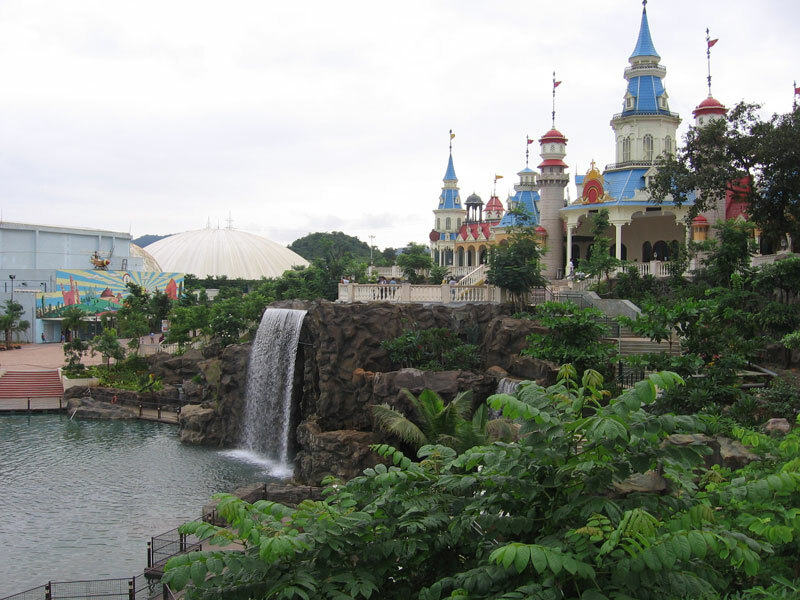 The theme park has many adventurous rides and an attached water park. Imagica theme park is worth a visit and is amongst one of the best in India. The rides are not the only fun part. There are many shows that happen in the amusement park at various time slots, that keep the visitors entertained. Tungrali lake lies in the laps of the western ghats. It is surrounded by natural beauty. The clear azure water reflects the towering peaks that surround it. Like the hill station, it is located in, the lake remains largely remains aloof from throngs of tourists and provides a tranquil environment to all those who visit the area. The picturesque lake finds itself submerged in the beauty of lush green nature that surrounds it. The lake acts a soothing respite to the eyes. This is a famous viewing point in the area. The point shows the beauty of the majestic mountains and the beautiful valleys that they create. Tiger’s leap provides a picturesque view of the Western Ghats. The best time to visit the valley would be during either sunset or sunrise. Then the skies would be coloured by the rays of the sun. The ombre of reds, oranges and yellow would colour the sky and provide a stark contrast to the green that lay below them. The sun peeking from behind the mountains would paint the whole area red. This beautiful sight should not be missed. The waterfall is not majestic, but its charm lies in its humility. 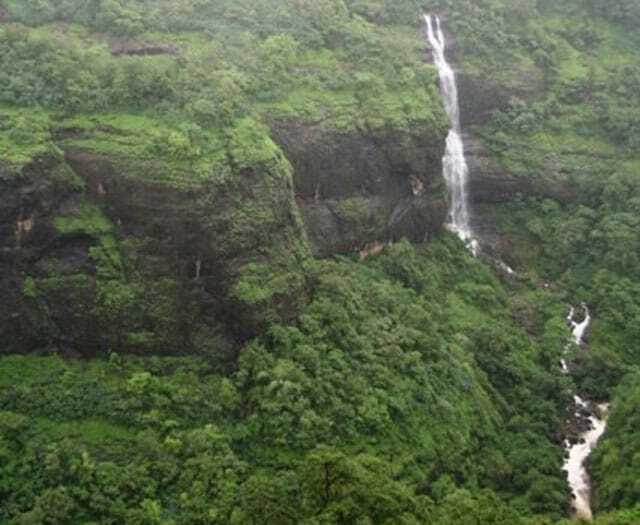 The waterfall meanders its way through the western ghats and falls like a small trickle from the mountain top. Kune fall is surrounded by the sprawling nature that acts a substitute for the lack of grandeur of the waterfall. The soothing sound of the water and the smell of the soil can all enrich and rejuvenate the soul. The fort stands as a marker of the Maratha pride and velour. The area that was once the stronghold of the Martha empire now showcases that strength in the legacy that was left behind. The fort is an architectural marvel and would leave you awestruck. The area is often visited by trekkers and cyclist. The steep uphill drive makes the place a challenge that is worth conquering. The beautiful fort at the top makes the effort worthwhile. 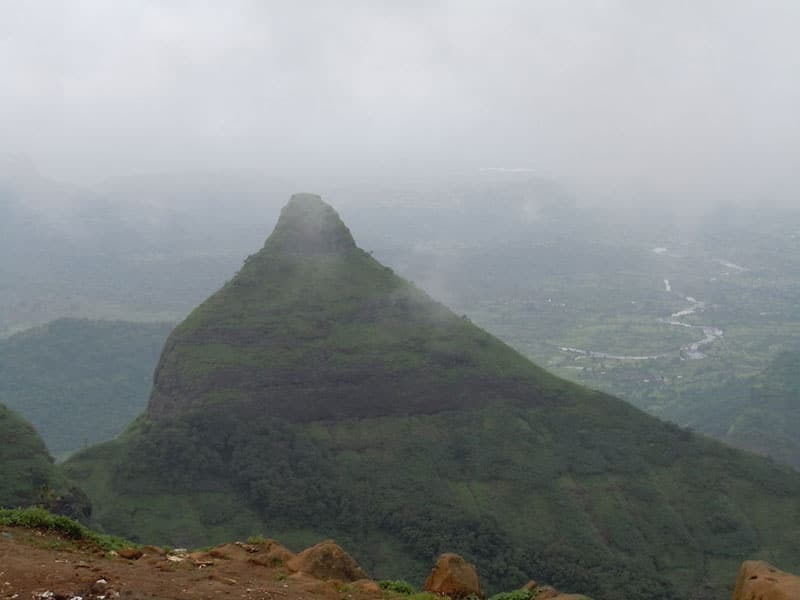 Rajmachi fort also presents a beautiful view of the surrounding area. Though Khopoli was made famous by Imagica amusement park, the sprawling natural beauty is hard to miss. Anyone visiting the place can see the abundance that mother nature has bestowed here. 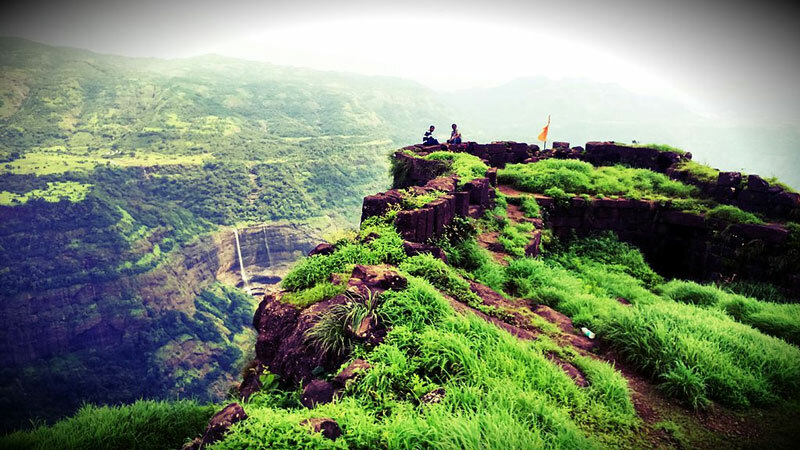 Lonavala and Khandala that lie in close proximity to the area are well known, leaving this place still untouched by throngs of tourists. Thus, the hill station is a getaway from the bustling cities that neighbor the area.